The 20s and 30s are the prime of youth; things only go downhill from there. That is why it makes sense to start doing things that will keep your skin healthy and timeless for a long time. You do not want to realize later on that a few BOTOX® sessions could have kept your collagen production going and kept wrinkles at bay. At Wayzata Cosmetic Surgery & Spa, we want your skin to look great with every passing decade. A clear understanding of what BOTOX® injections can help you achieve goes a long way in enabling you to decide how best to approach the treatment. The cosmetic injection works by limiting nerve impulses in the facial muscles already displaying wrinkles. The outcome is relaxed facial muscles, which pave the way for natural rejuvenation through stimulation of the skin to produce collagen. For optimal results, you can couple BOTOX® treatments with lifestyle adjustments for a more holistic approach. Eating healthy, keeping fit and staying hydrated are other excellent ways to maintain healthy, youthful skin. There is no doubt that it is easier to treat wrinkles at their onset than when they have become deeply rooted and prominent. Fine lines, brow lines, and crow’s feet start to become apparent in your 30s, which makes this the best time to start looking into cosmetic remedies that can stall the physical signs of aging. BOTOX® works best as a preventative measure in keeping wrinkles away for as long as possible. It might come as a surprise, but it is now common to find patients starting preventative treatment as early as their mid-twenties. However, your chronological age might not matter if you are an outdoors person, as this means external factors will play a huge role in your wrinkle development. As an outdoors person, the opportune time for you to consider BOTOX® is when you notice dynamic wrinkles at muscle rest – when you aren’t making any facial expressions. Whatever you do for your skin now will have an impact in your later years. 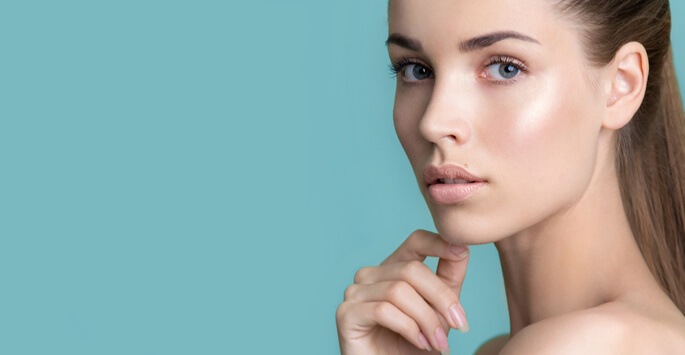 At Wayzata Cosmetic Surgery & Spa in Wayzata, MN, we believe that a combination of lifestyle changes and cosmetic treatments can do a great deal for your skin. If you are interested in this treatment, or any of the other skin rejuvenation options we have available, simply contact our office today to schedule your consultation! We look forward to hearing from you.